I can’t recall a time when I didn’t love to read. My favorite genres are cozy mysteries, mysteries, paranormal, thrillers, courtroom dramas, true crime and some historical novels. 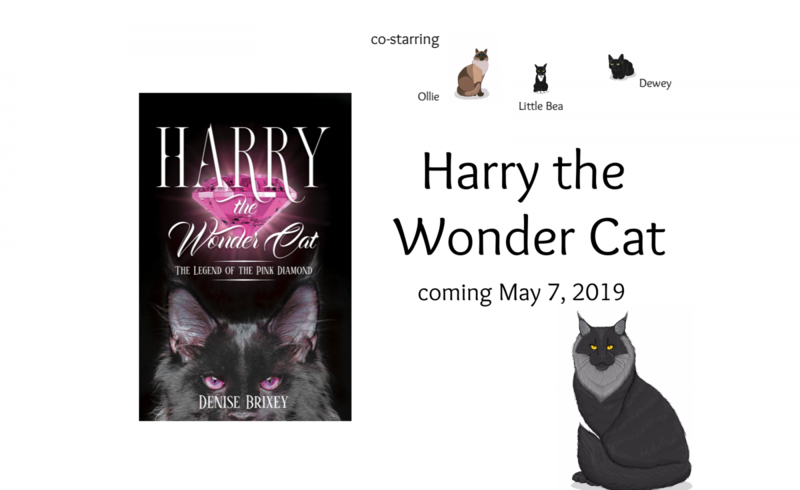 Before Harry the Wonder Cat came along, I often read up to four books at the same time. However, he is demanding more of my attention, taking the time away from my beloved reading. Now I am a full-time author/blogger. As such, I have limited time to read and review. I’m only one person and I’m doing reviews in my spare time. Please understand that I do not normally work with deadlines, as I have many of my own, however you may contact me and maybe we can work something out. At this time, I’m open for review requests for cozy mysteries only.